Welcome to Bellaire Family Dentistry, the practice of Dr. Jordan M. Stirneman. 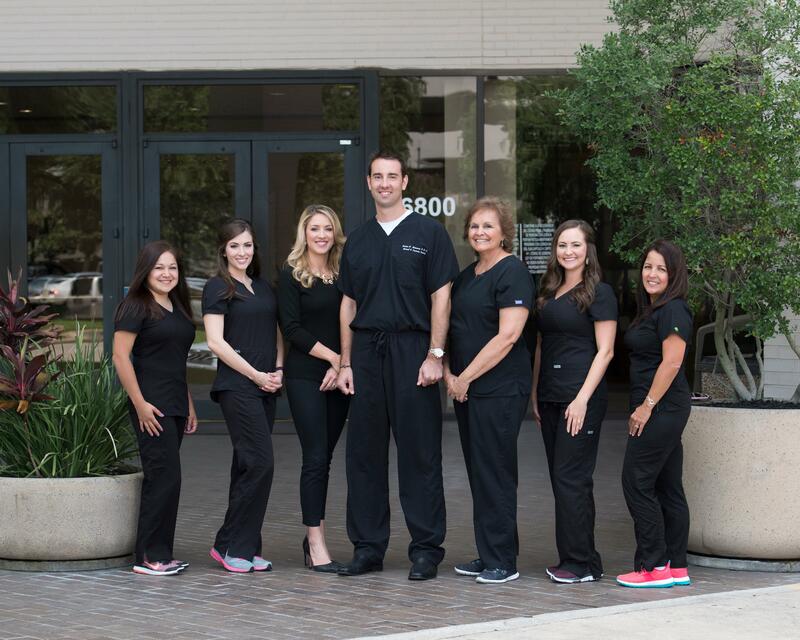 We provide general, family and cosmetic dentistry in the Bellaire, West University, Meyerland and surrounding areas. Dr. Stirneman's primary goal is to help you feel at ease and comfortable while addressing your dental needs, and to provide you an honest and comprehensive view of your available treatment options. Our office has a warm and friendly staff with decades of experience, and we truly look forward to making you feel like part of our family. We welcome patients of all ages and backgrounds. We maintain and update our office technology to provide the best diagnostic tools and treatment options. We continuously strive to create and maintain a warm and friendly atmosphere to make your next dental visit pleasant and pain free. We are here to make you happy! If you have any questions or would like to set up an appointment, please feel free to call our dental office at (713) 795-5841. You may also email us at drstirneman@bellairefamilydentistry.com. We are looking forward to hearing from you!